Whose side are the Raptors really on? Though the release is only a few days away, Colin Trevorrow's Jurassic Park franchise re-starter Jurassic World still remains shrouded in mystery. Reviews have been embargoed seemingly until as close to the opening day as possible, while Trevorrow, studio Universal and the film's cast have so far been quiet on the finer details. The secretive nature of the film's promotion is understandable - almost every major blockbuster is kept under wraps these days so as not to spoil fan enjoyment of the film before they actually get to see it. With Jurassic World part of such a beloved movie series, though, some have been scrambling to uncover whatever advance information they can get. Thankfully, with the myriad of TV spots used to promote Jurassic World, fans looking for intriguing tidbits can find all manner of treasures hidden in the promotional footage. There are little things, like Jake Johnson's Jurassic World tech guy wearing a Jurassic Park t-shirt, providing a neat Easter eggs for anyone looking close enough. 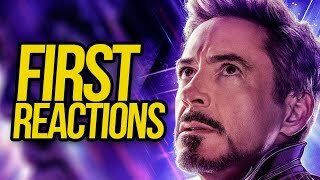 But there are also the morsels of information that actually offer some key story pointers, as well as some brief shots that get more spoilery than was probably intended. 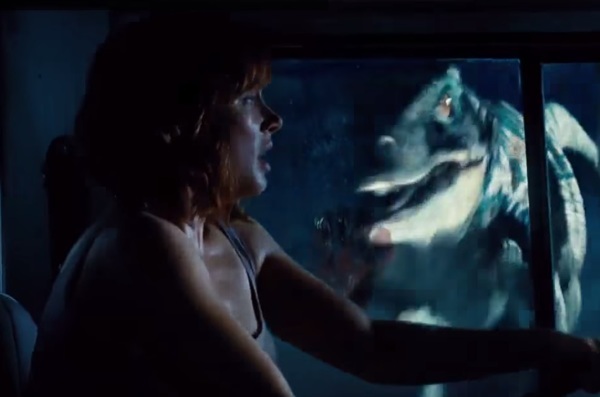 Here are eight clues that can be found hidden in the Jurassic World TV spots.